Siemens Medical Solutions USA Inc. is taking its ACUSON Sequoia Ultrasound System on the road with nine stops between Aug. 23 and Oct. 4. October 4: Orlando, Hyatt Regency Orlando. At each stop, there will be a happy hour, product presentations, live scanning and 1 CEO credit for attendees, except at the Oct. 4 event. According to a spokesman, it’s the dawn of a new day in ultrasound, one that will redefine what is possible for patients and clinicians. 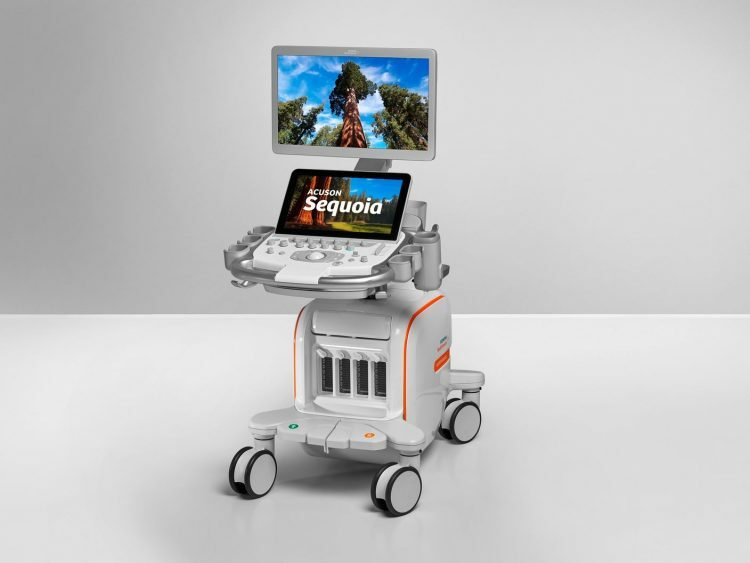 “For the first time, clear, crisp ultrasound imaging through 40 cm of tissue is possible.